DescriptiLittle ones will enjoy this sweet and funny story featuring a sneezing dinosaur! It's wonderful springtime, and there are so many flowers, leaves, and seeds outside. Siblings Feather, Flap, and Spike want to explore on a sunny day. But will Spike’s sneezes make him the odd dino out? ACHOO! 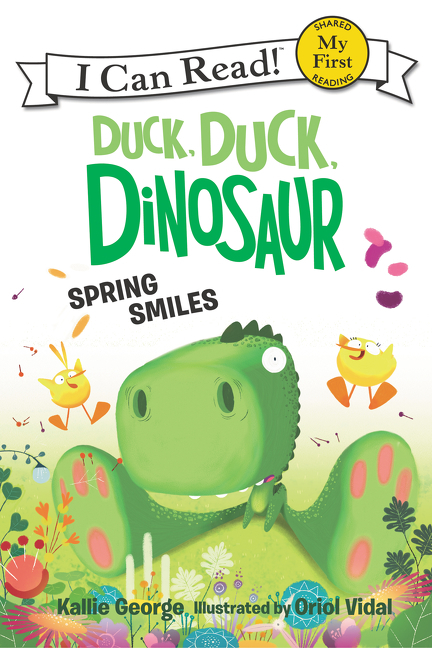 Duck, Duck, Dinosaur: Spring Smiles is a My First I Can Read book, which means it’s perfect for shared reading with a child. 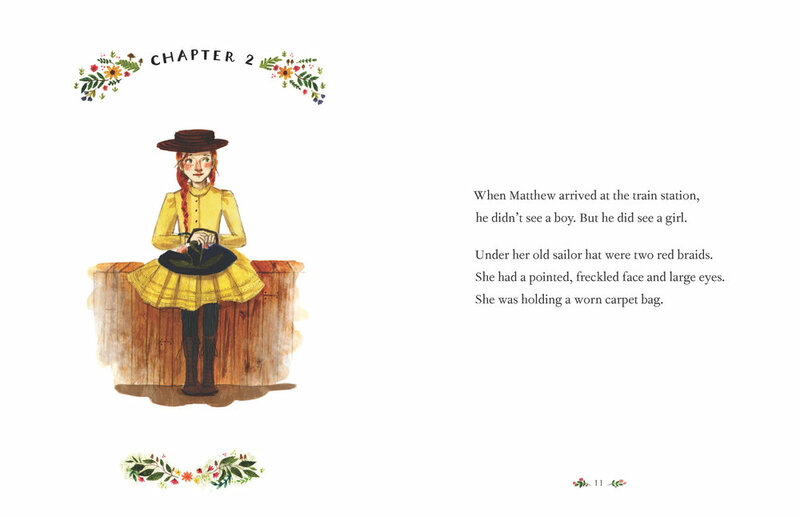 The charming first book in a new early-reader series, starring the spirited—and outspoken—Anne Shirley as she first arrives at Green Gables. 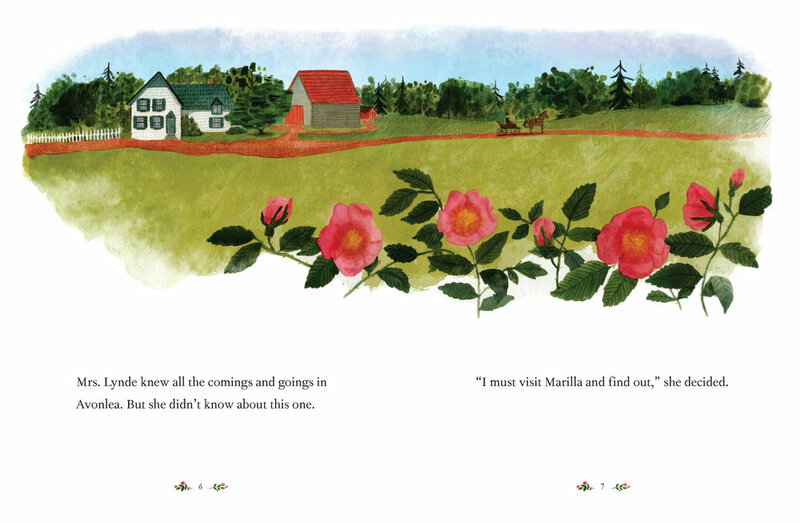 Marilla and Matthew Cuthbert need help on their farm, so they've adopted what they hope will be a sturdy, helpful boy. Instead, Matthew finds Anne awaiting him at the train station—imaginative, brash, redheaded Anne-with-an-e. With her place at the Cuthberts' at risk—particularly if nosy neighbor Mrs. Lynde has anything to say about it—Anne will have to learn patience, understanding and what it takes to make Green Gables her true home. 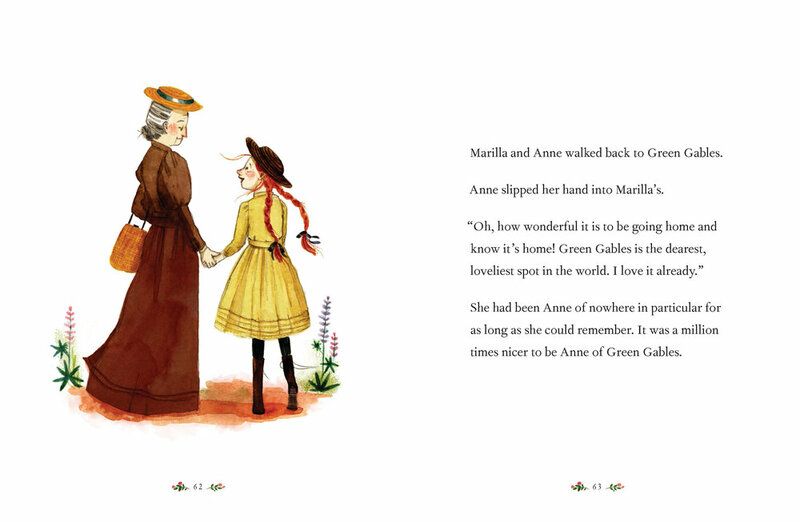 Lovingly adapted by Kallie George with beautiful, nostalgic illustrations by Abigail Halpin, Anne Arrives is perfect for new fans of Anne and old. What could be more fun than a snow day? 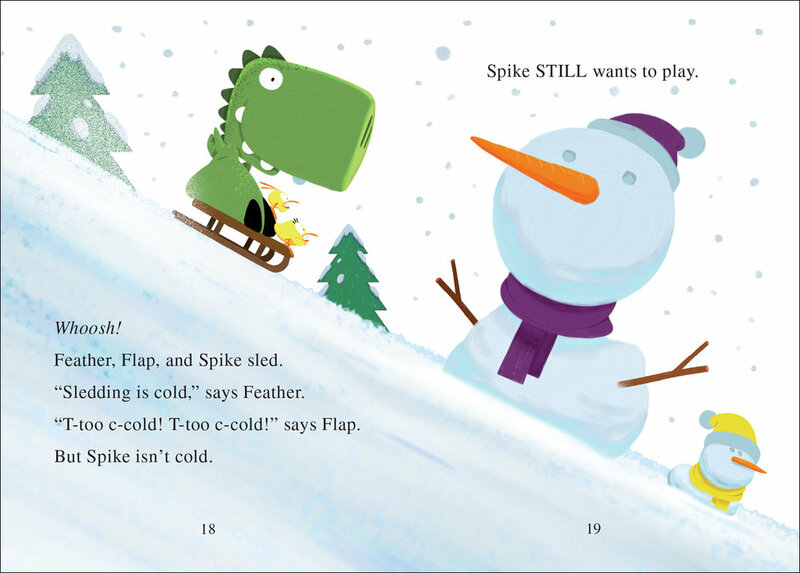 But Feather and Flap are too cold to play outside with Spike. 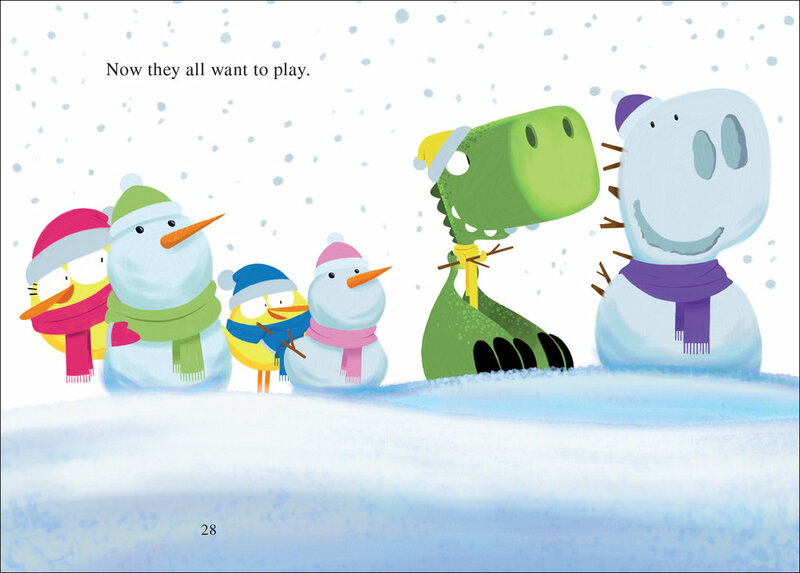 To keep them outside, Spike surprises them with gifts—skates, a sled, and a snowman. When these aren’t enough to keep his siblings from shivering, Spike comes up with the best gift of all: warm scarves and hats! Playing in the snow with your family can be cool, but thoughtfulness toward others makes playtime a blast for everyone. 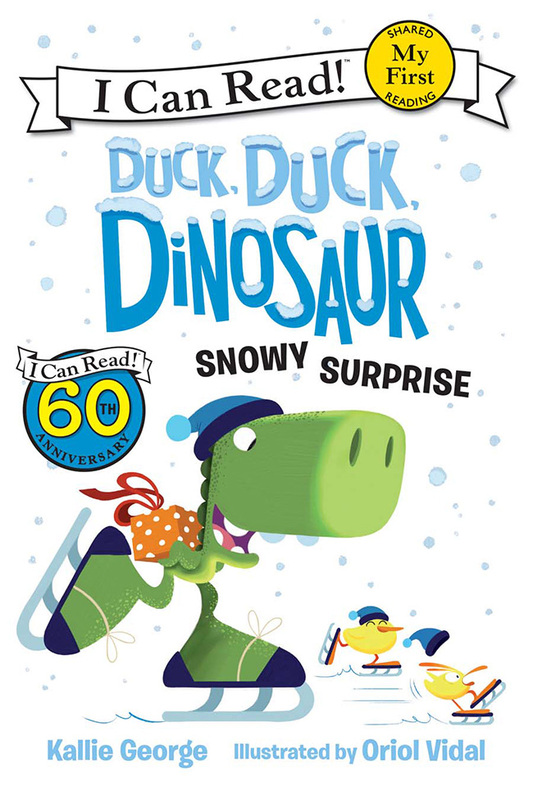 Duck, Duck, Dinosaur: Snowy Surprise is a My First I Can Read book, which means it’s perfect for shared reading with a child. 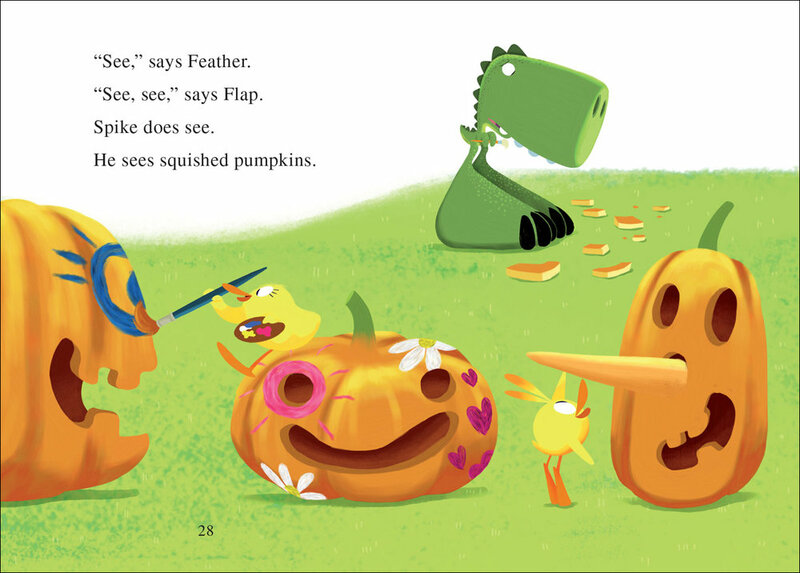 Feather, Flap, and Spike are on the hunt for the perfect pumpkin to decorate in this sweet story about autumn fun. Spike thinks all the pumpkins they find are perfect, indeed: for juggling, leaping over, and bowling! But what will they do when Spike accidentally squishes all the perfect pumpkins that the ducklings find? These silly siblings learn one way a squished pumpkin can still be perfect—for making pumpkin pie! 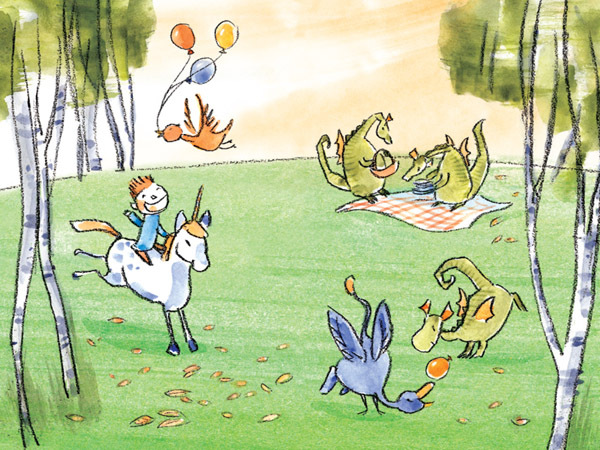 Duck, Duck, Dinosaur: Perfect Pumpkin is a My First I Can Read book, which means it’s perfect for shared reading with a child. It’s bath time for two little ducklings and one big dinosaur! Spike loves soap, but Feather and Flap don’t want to scrub. What will Spike do to make getting clean fun for everyone? 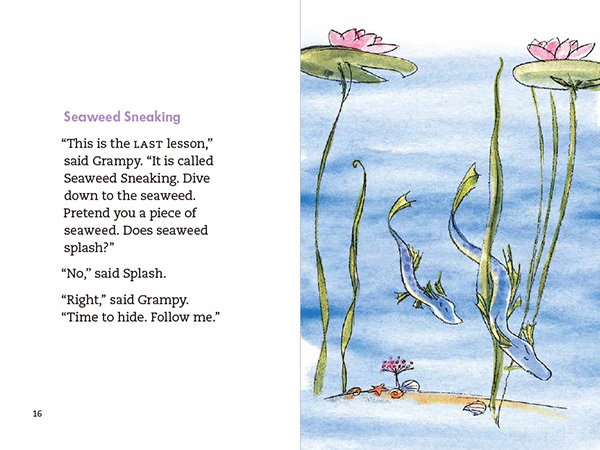 This short, sweet, and very bubbly story will help show kids how much fun bath time can be. Duck, Duck, Dinosaur: Bubble Blast is a My First I Can Read book, which means it’s perfect for shared reading with a child. One day a tiny sea serpent was born. She swam to the surface. But her tail twitched and splished and SPLASHED. “Splash!” cried the little sea serpent. And that became her name. 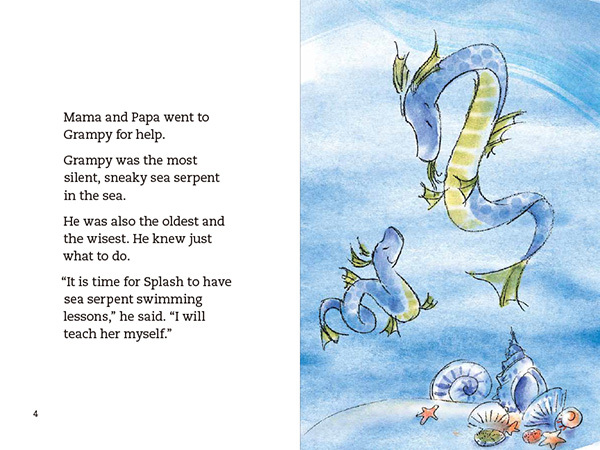 Splash is a little sea serpent who makes big splashes. But sea serpents need to be quiet sometimes. Will Splash learn how to keep calm? One day a tiny phoenix was born. There was a big flame. Then a nest of ash. In the nest, there was an egg. Out of the egg hatched a bird. A magical bird. 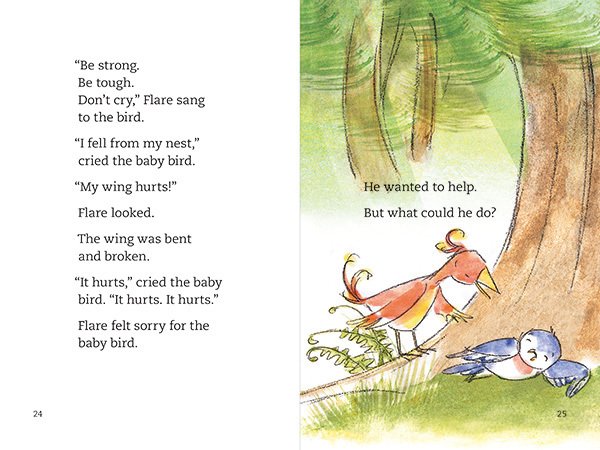 Flare is a tough little phoenix. He never cries. But everyone needs to cry sometimes. Will his guardians, Cloud and Wind and Sun, find a way to show him how? This second book in the series provides comforting reassurance that it’s okay to express our emotions. One day a tiny dragon was born. “What a pointy tail,” said Mama. “What a big snout,” said Papa. 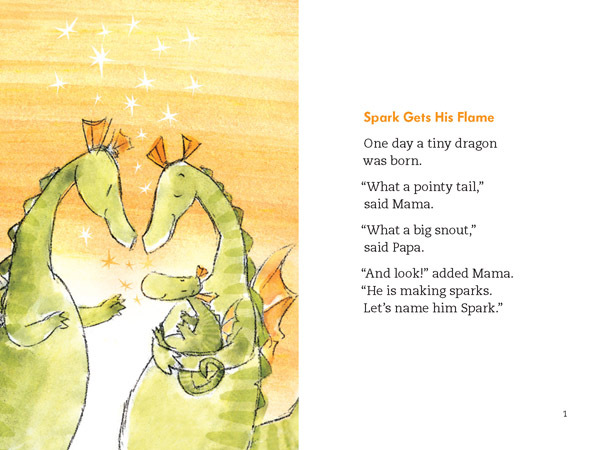 Spark is a little dragon with a big problem. He can’t control his fiery breath. Even practicing doesn’t help. Will Spark ever be able to tame his flame? 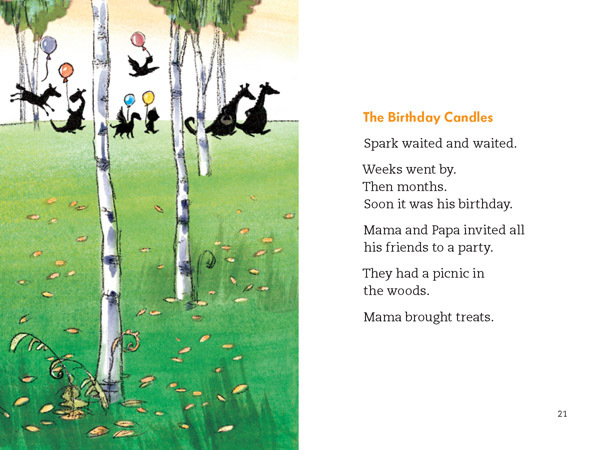 This first book in the Tiny Tails series is a gentle reminder that there is a perfect time for everything.